Kenya Tea has long been considered a health-enhancing beverage. It is a natural drink that contains no additives, preservatives or artificial coloring and is cholesterol free when taken without milk or sugar. The teas are famous for their brightness, attractive color, brisk flavor and textures of fragrant leaves. Traditionally used in blending, Africa teas are now emerging in their own right in the specialty market. The main growing districts are situated in or around the highland areas on either side of the Great Rift Valley at altitudes ranging from 1500 to 2,700 meters above sea level. The plucking of the leaves is meticulously done to ensure that only the choicest upper two leaves and a bud are picked. 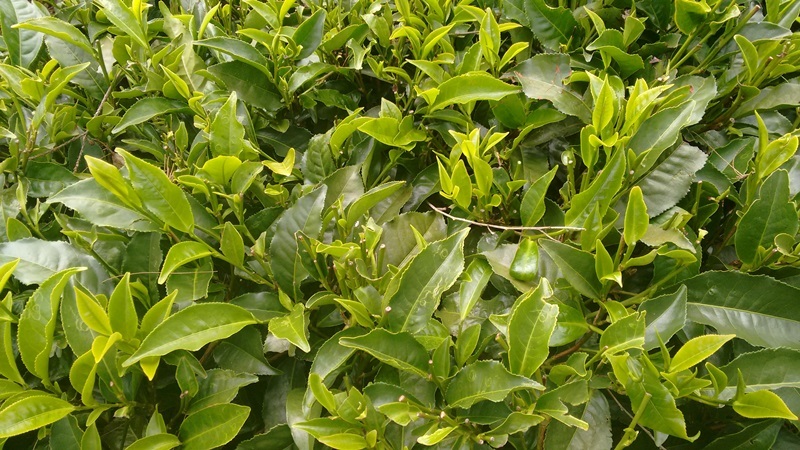 Tea bushes are plucked on a regular cycle ranging from 7 to 14 days. As a result Kenya tea has won international acclaim for its consistent high quality and excellent delightful aroma. The difference between all types of teas commercially available internationally is dictated by the method of processing. Most are manufactured using the cut, tear and curl (CTC) method of manufacture. 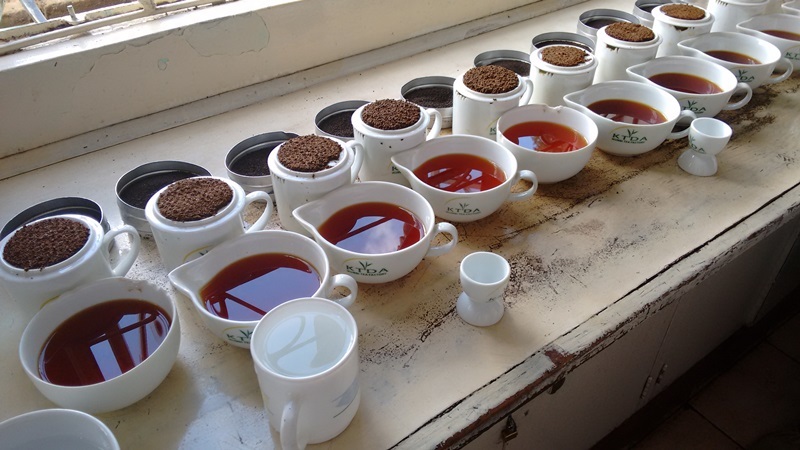 Tea made by CTC method has more infusion giving surfaces and brews stronger, thicker, brighter and brisk teas, which ensure maximum cup page per unit weight. Kenya, which manufactures black tea as opposed to green tea made trough the orthodox method, is the world’s third largest producer and leading exporter of black tea. Having visited the couple of different Tea Factory in Kenya, small and big, makes me appreciate tea a lot more, especially seeing how much work is involved in plucking, drying and the whole process. The tea's taste excellent with a full range of very mild to very strong flavors and if you are a tea lover, this is a hot recommendation and can't be missed. And don't forget to get a full supply of fresh tea while you're visiting! Some of these tea plantations have B&B's you can stay at for a couple of days, and enjoy this beautiful area even better. 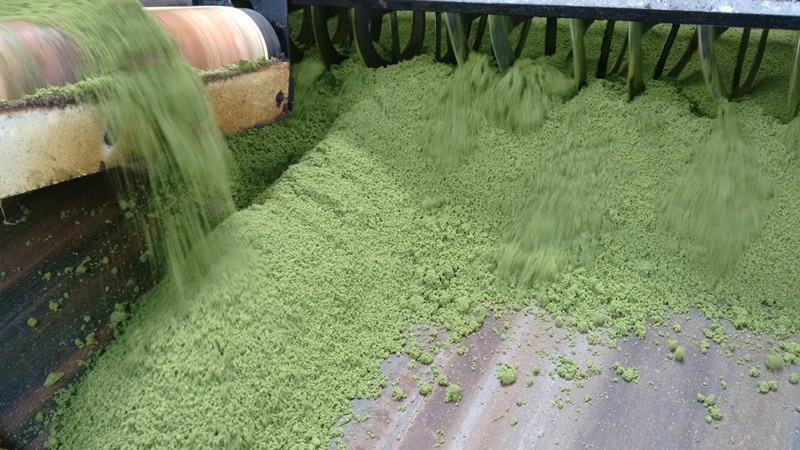 If you are interested in experiencing the whole process and witness the making of tea, please do get in touch! There are daily tours that can easily be arranged and most tea factories are close to the city, hence very easy to do in a day!